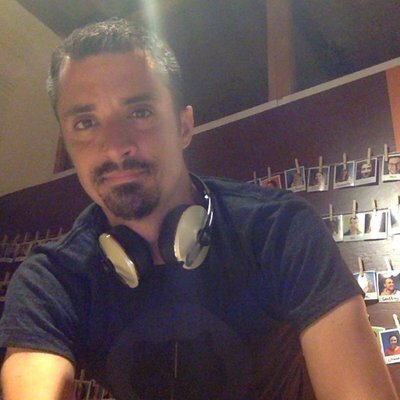 Sébastien (@sdeleuze) is a Spring Framework and Reactor committer at Pivotal. He mostly works on Kotlin support across Spring portfolio, and on Web and Reactive topics. He is also part of MiXiT conference staff crew.